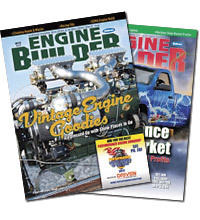 MX Engine Stand has teamed up with Federal Equipment Co. to revolutionize the engine stand market. The two companies have designed a fully adjustable and portable engine stand. The concept was a new lightweight, fully adjustable and portable engine stand. 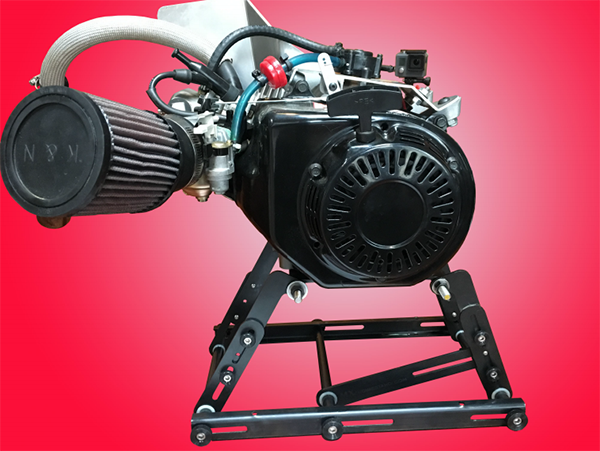 The new engine stand design incorporates cost competitive designs, manufacturing practices and state-of-the-art coatings at a competitive price. 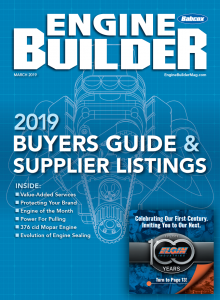 The engine stand was built at Federal Equipment’s high tech manufacturing facility in Cincinnati and MX Engine Stand Co. now has the inventory to meet the high demands.